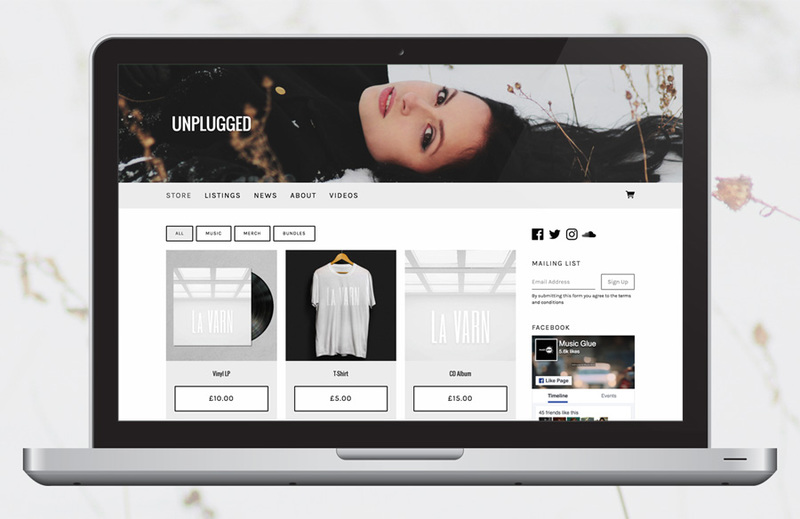 We want your website to be as unique as your artist's brand, so we have designed a range of ready-to-use themes for you to choose from. 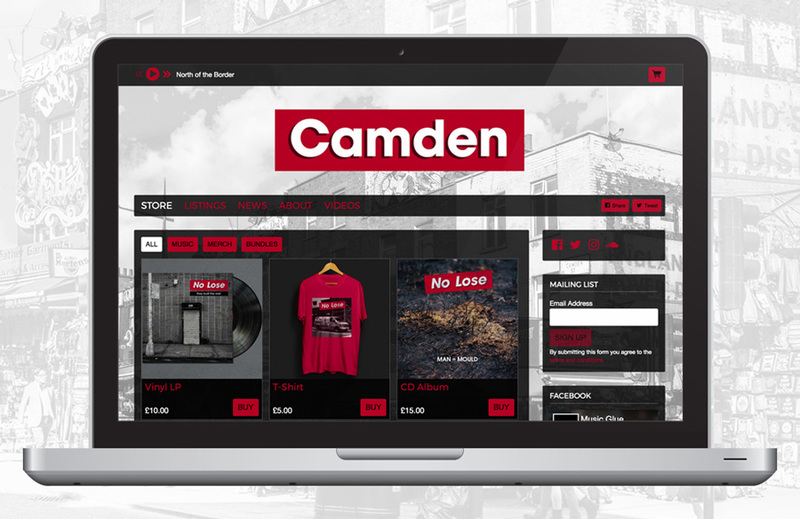 Along with extensive customisation capabilities, all Music Glue themes guarantee world class e-commerce functionalities designed specifically for artists, including multi-product checkout to sell music, merch and tickets in one basket and one transaction. 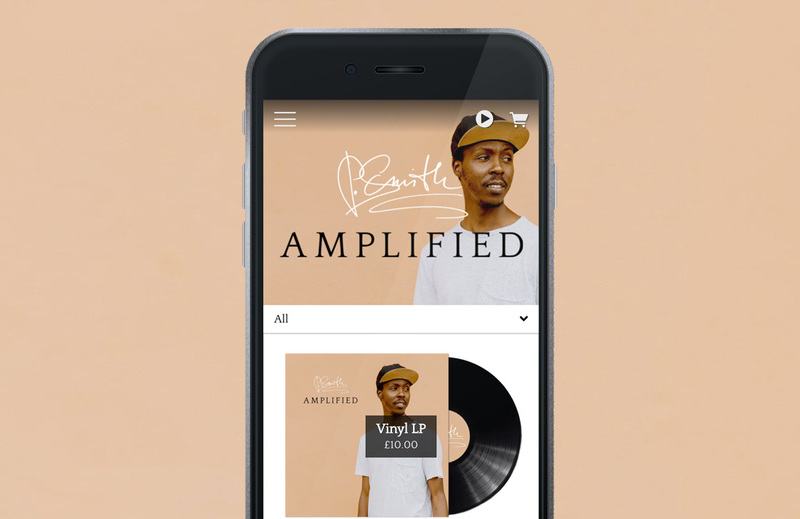 All Music Glue themes are designed with every device in mind to guarantee the best user experience for your fans on mobiles, tablets and computers. Here's the full list, keep an eye out for more coming soon! To learn more about how to install a new theme, click here. 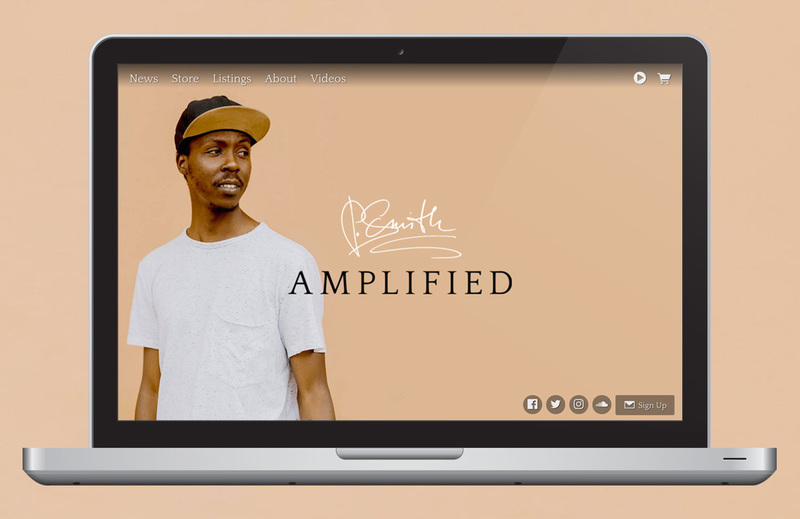 Amplified is a powerful and interactive theme which makes your content land with a bang! It is perfect for anyone with beautiful photos. The full page slideshow or video creates a high impact landing page, and the patchwork-like layout of the store gives your product images full spotlight. Minim is a compact theme which keeps things simple for you and your fans. It is perfect for artists of all sizes who want to create a minimalist site, quickly. Minim also allows you to use the power of your artwork by making it more or less visible as the full page background. Want to add some high impact features? Add a slideshow or video at the top! 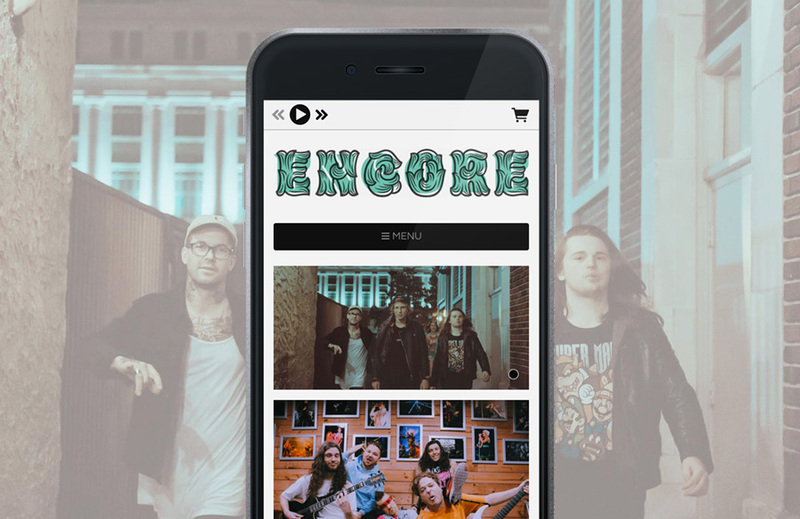 Encore is a dynamic and versatile theme with plenty of opportunities to highlight your latest news to fans; the prominent homepage slideshow lets you showcase your beautiful images and direct visitors to specific pages. Encore offers extensive customisation capabilities readily available within a few clicks. 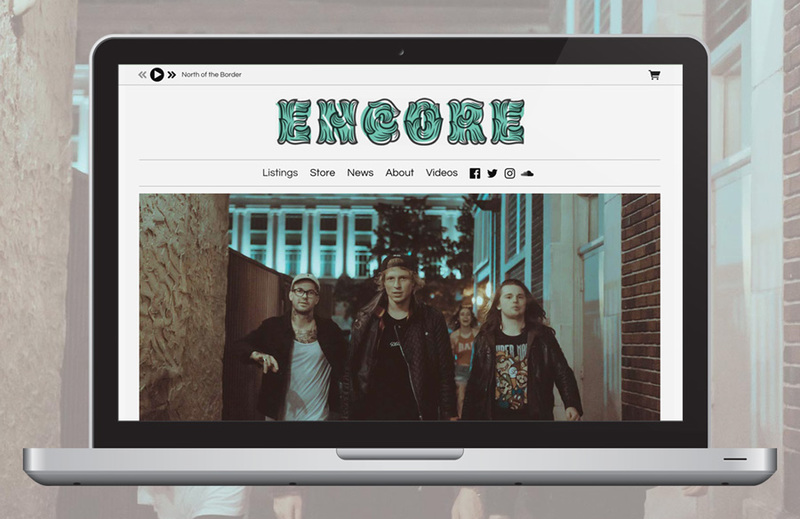 This easy to use and very versatile theme will have your fans clap for more, "Encore!". 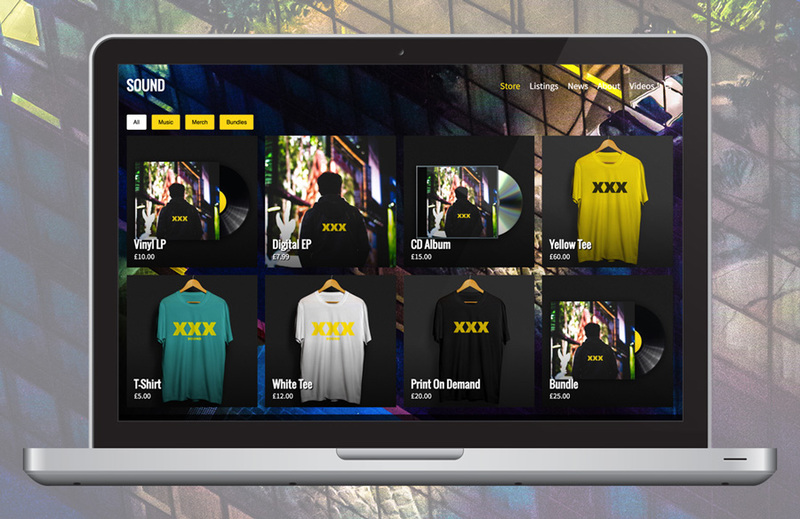 Fully customisable with the CSS window. 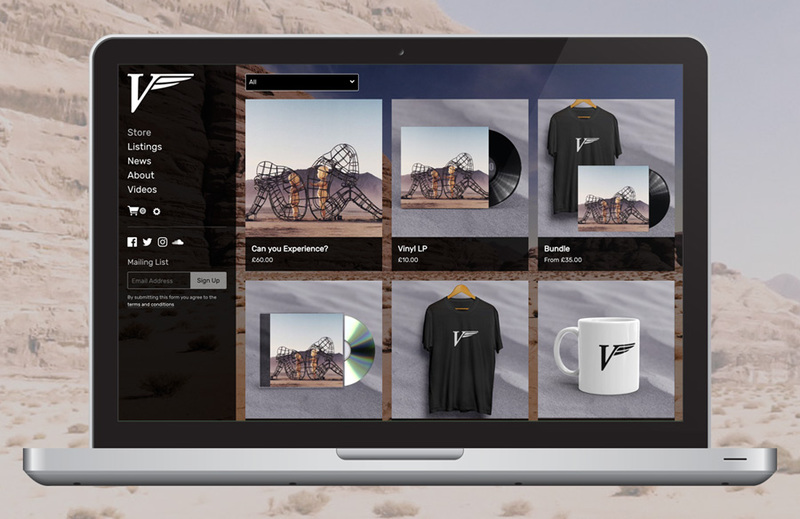 Viola has a stylish layout with its always-on left sidebar that offers a new kind of navigation for your website and store. 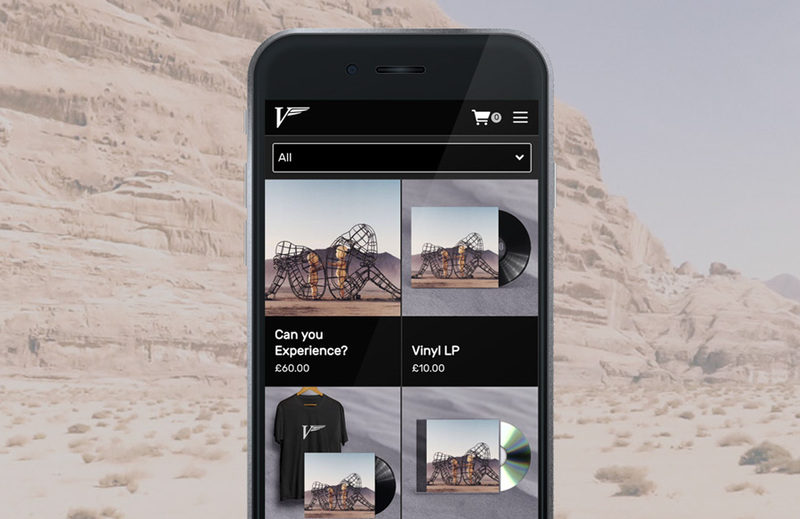 On mobile, this theme makes the most of any screen size by displaying two products per column. This modern theme features unique design elements you can easily customise to suit your style. 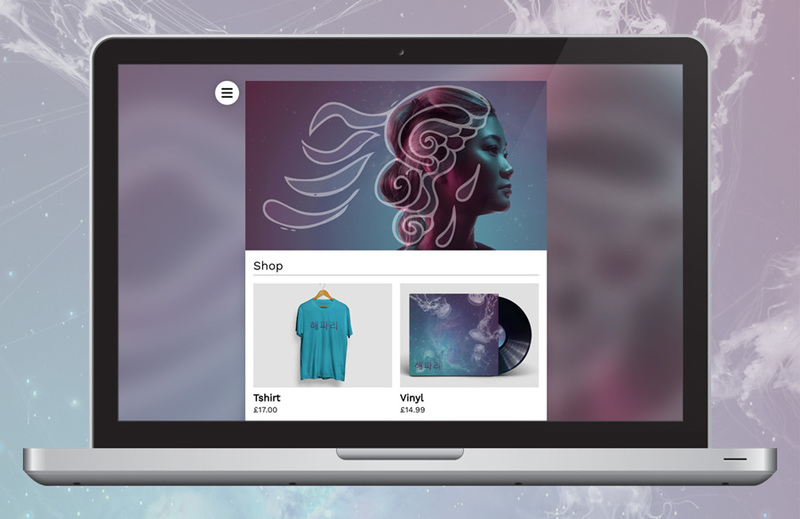 With Viola, your awesome merch, music, images and videos will steal the show! 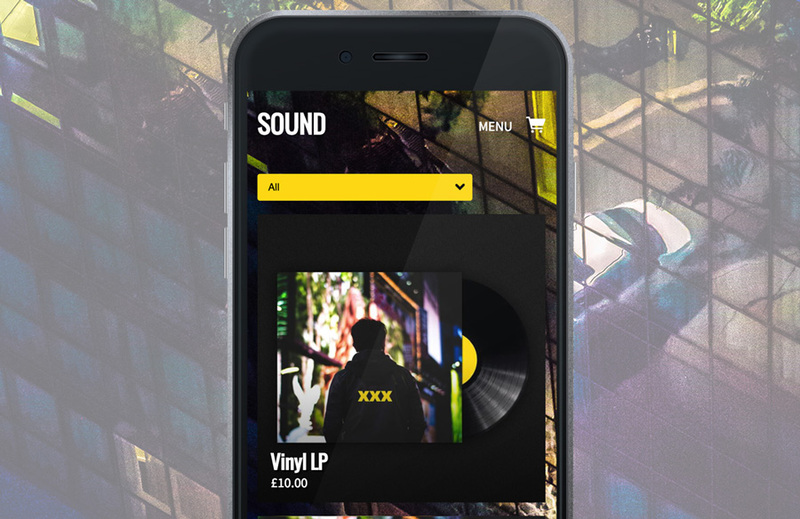 Sound is an eye-catching grid style theme that is all about beautiful images and good vibrations. We've kept it simple so the focus stays on your content, making it very easy for your fans to navigate. Fully customise it to your unique style and stand out with Sound! To optimise your fans' experience, we recommend choosing a simple background image so the products, events or blog posts displayed, are easily readable. Make sure your colour choices don't clash with your background image by checking your products all the way through to the basket. 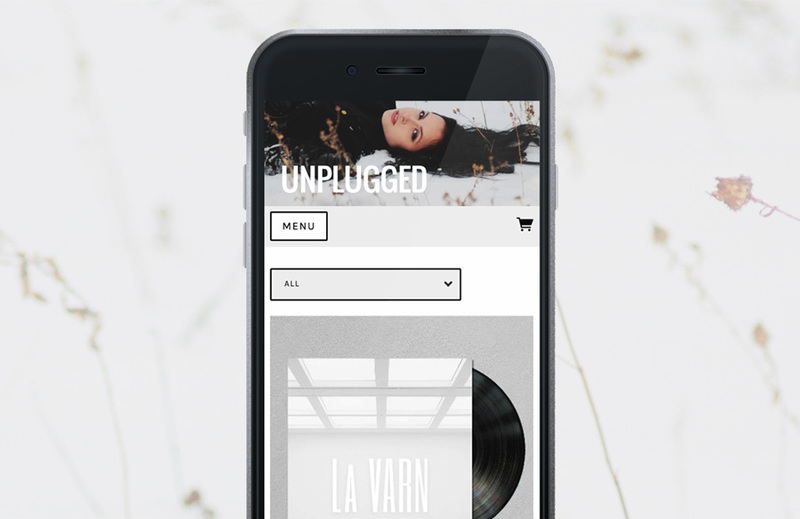 Unplugged is a fresh, modern and flexible theme, with lots of new features that give you even more control over your e-commerce and enhance your fans’ online experience. With such great design capabilities and the potential to embed almost anything, you no longer need a separate website. 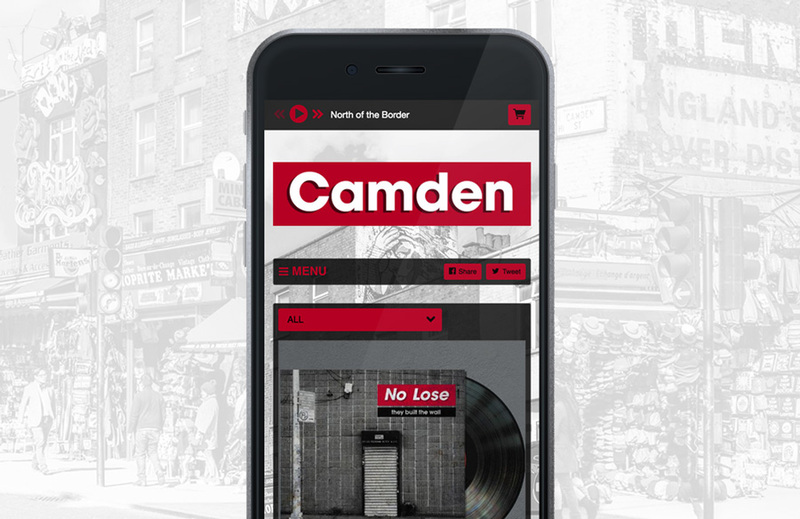 Camden is our classic theme, named after the bustling London neighbourhood; Camden is the beating heart of alternative cultures and live music in the UK where goths, punks and street performers create a unique scene. This theme reflects this variety and offers a multitude of customisation opportunities, so you’re free to make your site look as alternative as you.